Many birds love fresh greens, and growing your own at home can be a great way to expand their diet and provide a fun treat. Read on to learn how to grow treats for your feathered friend. First, do a little research online. Look at the types of seed that are in your bird’s food, and make sure that they are safe to eat in plant form. Remove any seeds that would be toxic if eaten as sprouts. Put some soil into the ramekin or pot. You want a dish small enough for the bird to get to and eat from. Make sure the soil does not contain pesticides or chemicals. Sprinkle some of your bird’s seed onto the soil, and cover with another thin layer of dirt. Don’t put in too many seeds, or they may not have enough room to sprout. Mist with water, and set in a sunny window. Keep the soil moist as the seeds sprout. If any of the seeds mold, remove the seed and the soil near it, and replace it. Try not to make the soil too wet, or rot will likely occur. 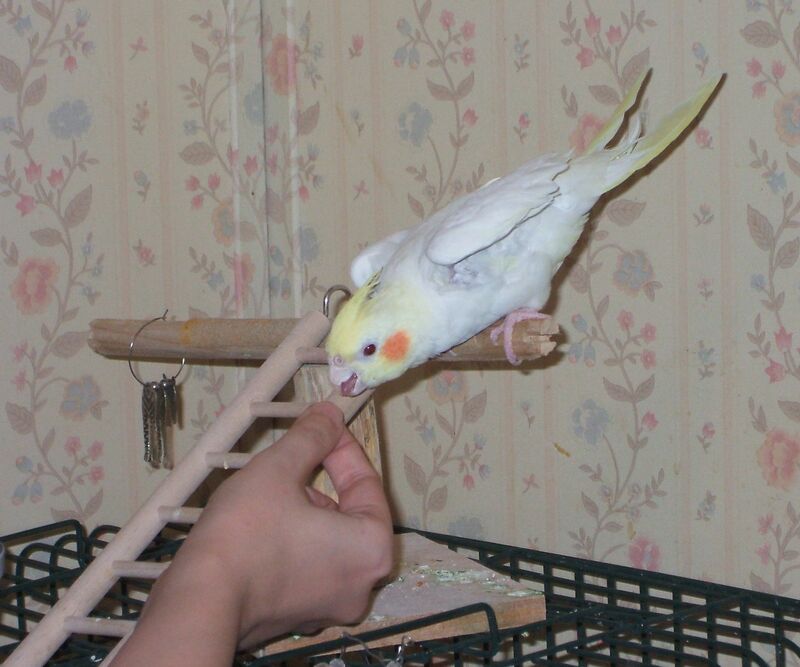 Once you have good, healthy sprouts of at least an inch or more in height, offer the dish to your bird. It might be hesitant at first, especially if you have never offered it anything other than pellet and seed before. Try “pecking” at the sprouts with your fingertip, or pretending to eat them yourself. 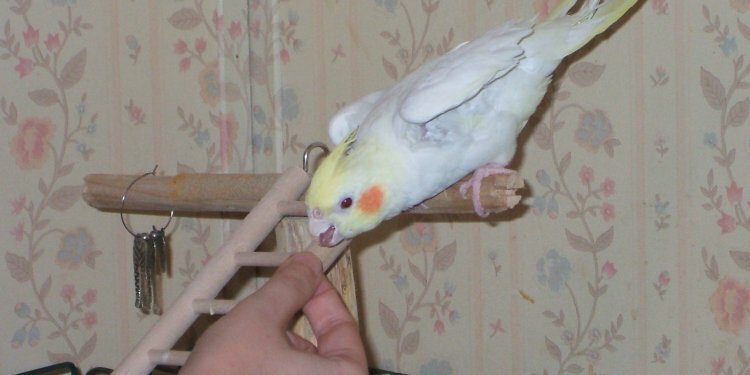 This will encourage your bird to try them. Keep an eye on the bird while they enjoy their treat. Remove the dish once they eat the sprouts, or if they try eating the dirt. Grow a new batch whenever you need them, and enjoy providing your pet with a healthy and inexpensive treat. Wonderful! Feel free to pass it along.